How to fix Google Chrome and Chromium Can not run be as root - Taken from problem using google chrome in Backtrack and Kali Linux, I try to wite and post in this blog for tutorial who got same problem Google Chrome can not be run as root. This tutorial tested and work perfectly Google Chrome and Chromium browser. Save the files. 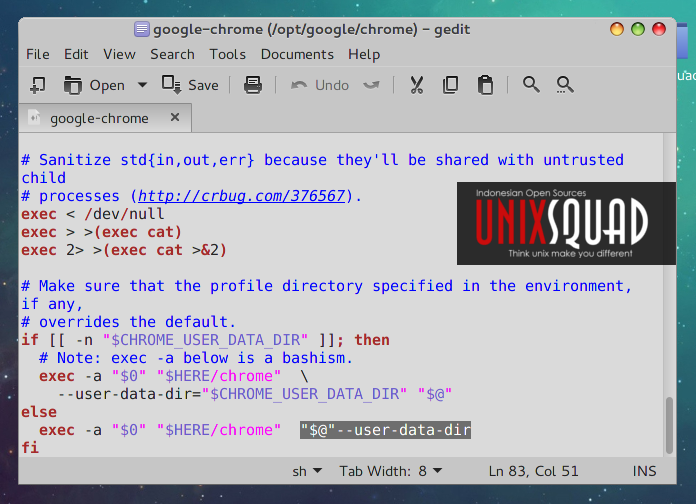 Now you can run Google Chrome as root user. Please note that latest Google Chrome won't be run however using this way. So, try next choice! The second way to run Google Chrome in Kali Linux is run using sux. Sux is a wrapper around the standard su command which will transfer your X credentials to the target user. This is a much better and cleaner option to run a program as a different user in X while logged in as another. 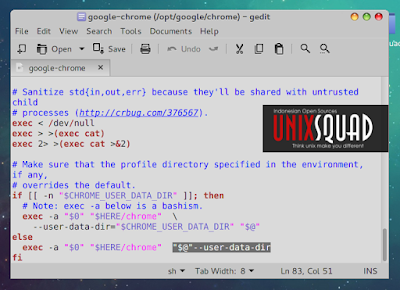 Google dropped Google Chrome for Linux x86. 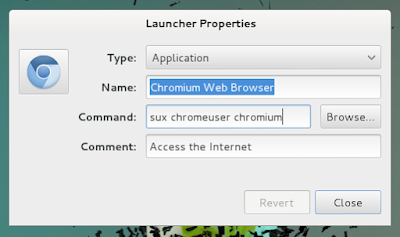 Please read How to Fix Failed To Fetch Google Chrome Repository After Running apt-get update. So that is I can write about 'Solution For Google Chrome Can Not Be Run As Root'. Please like share this guide with your social media. Hope you have enjoyed this article. Thanks for visit!